One of the most important things to do when setting a car up for drifting is to lock the rear diff. 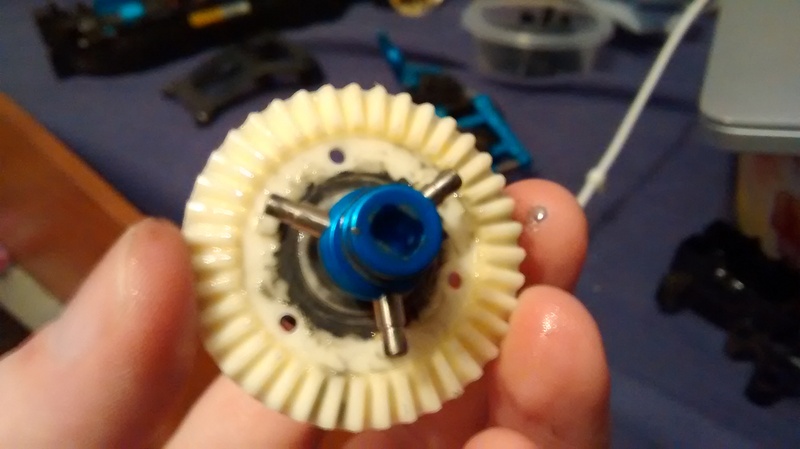 There are many mods around the internet detailing different ways of doing this (using glue etc) bit I decided to just buy a replacement part to do the job. 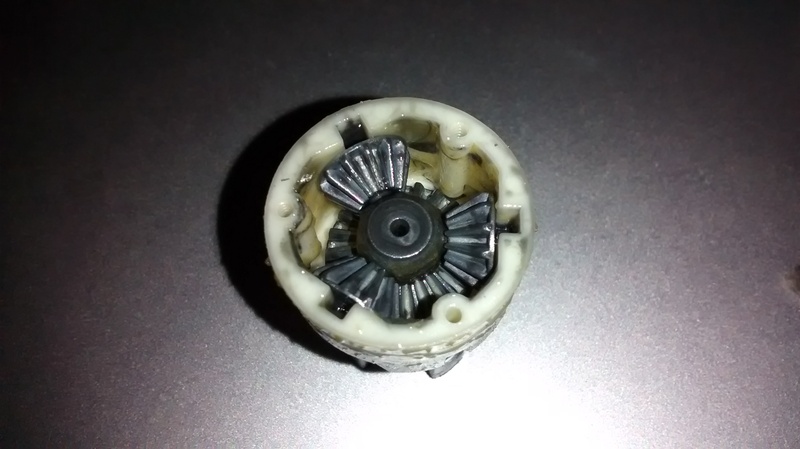 This is a single part made to replace the differential gears in a tt01 forcing the wheels to spin at the same speed. 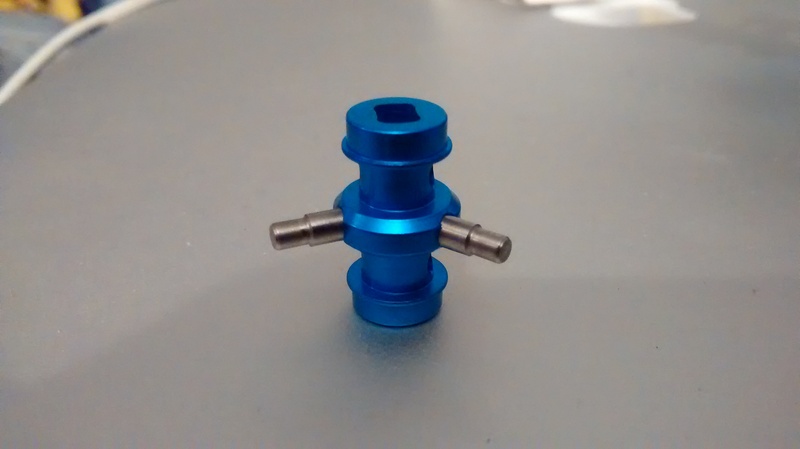 … and replaced with the part locking the differential. 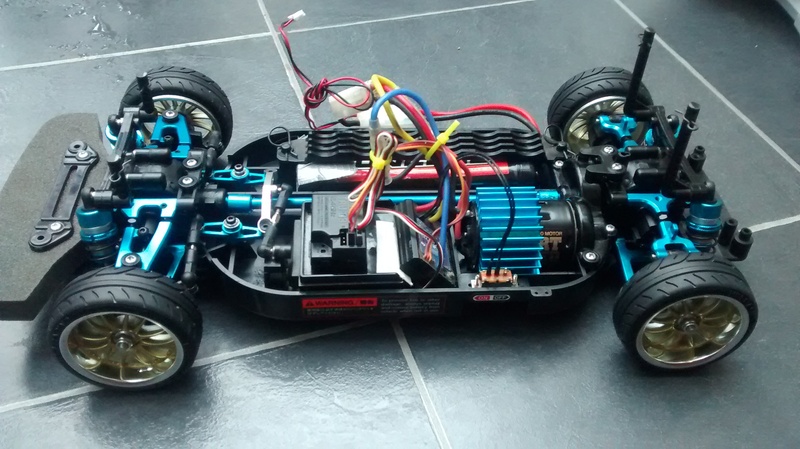 Recently I have been doing some work on my tt01 to finish upgrading and repair it. 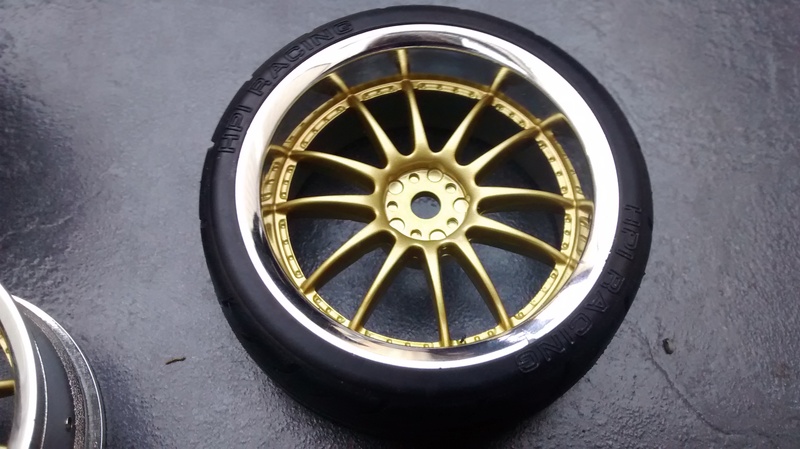 Here I have brought some work rims and fitted HPI super drift tyres to them to give the wheels a more customised look than the Tamiya ones that came with the model. 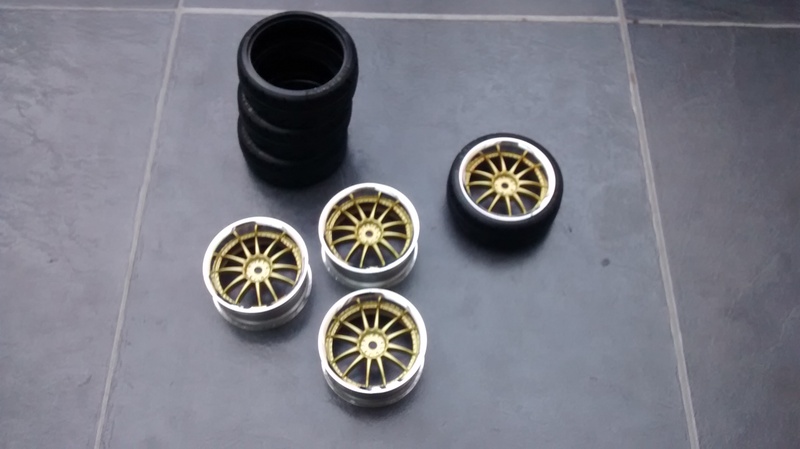 Fitting the tyres to rims is easier said than done. You can heat up the tyres in a saucepan to make them soft enough to snap right on but I have not been brave enough to attempt that yet. I use a screw driver to work my way round the wheel fitting it into the tyre a bit at a time. The wheels come with a sticker sheet but at the moment I think they look better as they are without the stickers. Bumper Delivery of parts today! 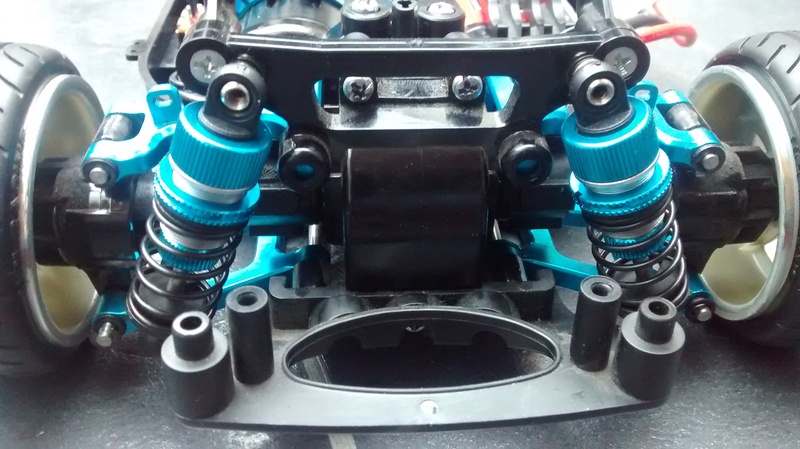 Arms with adjustable camber, oil filled shocks and propeller joints for the drive shaft. All are Aluminium replacing plastic parts. Shocks need to be built and filled with oil so they will need to set overnight. 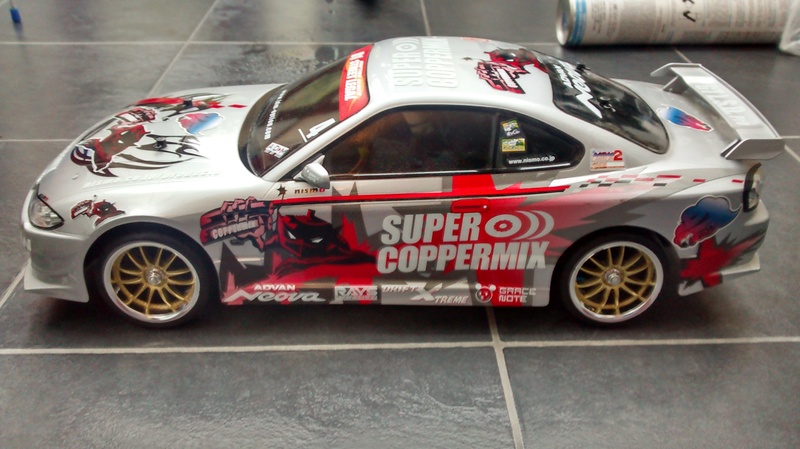 Format ImagePosted on May 1, 2013 Categories Car, Electric, Mod, Remote ControlTags aluminium, car, drift, hop, Model, parts, radio, rc, Remote Control, silvia, Tamiya, tt01, up, upgradeLeave a comment on Bumper Delivery of parts today! 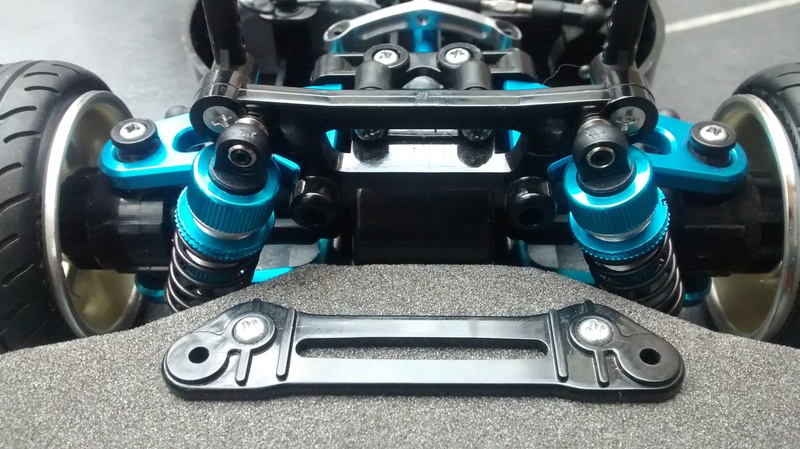 Today I fitted a part aluminium ball joint steering upgrade to my TT01 chassis. This replaces the stock steering track which is all plastic and screwed in. 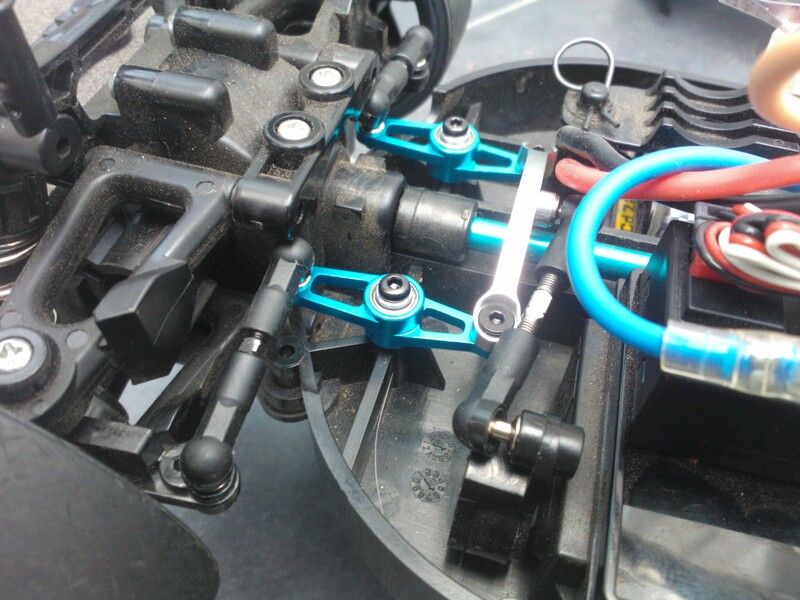 This upgrade has improved steering control which is especially handy when drifting. 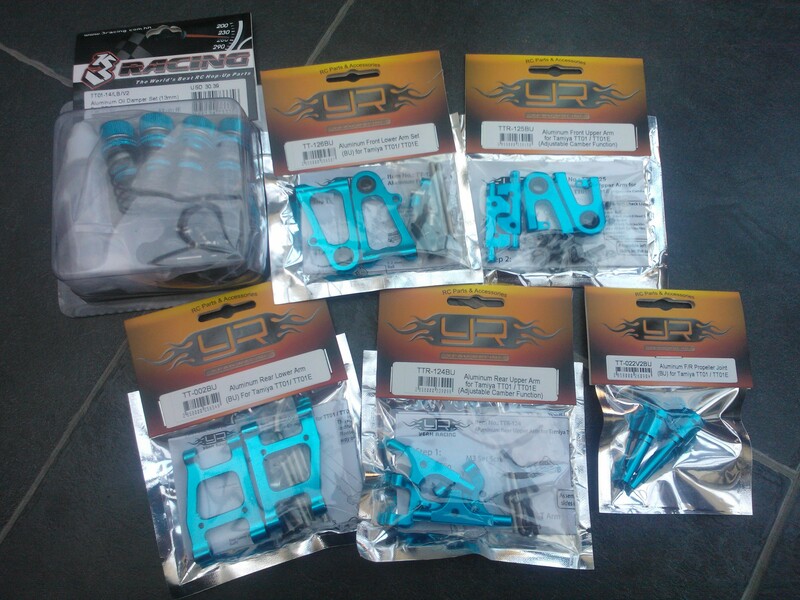 The upgrade item is a 3Racing Steering Track. 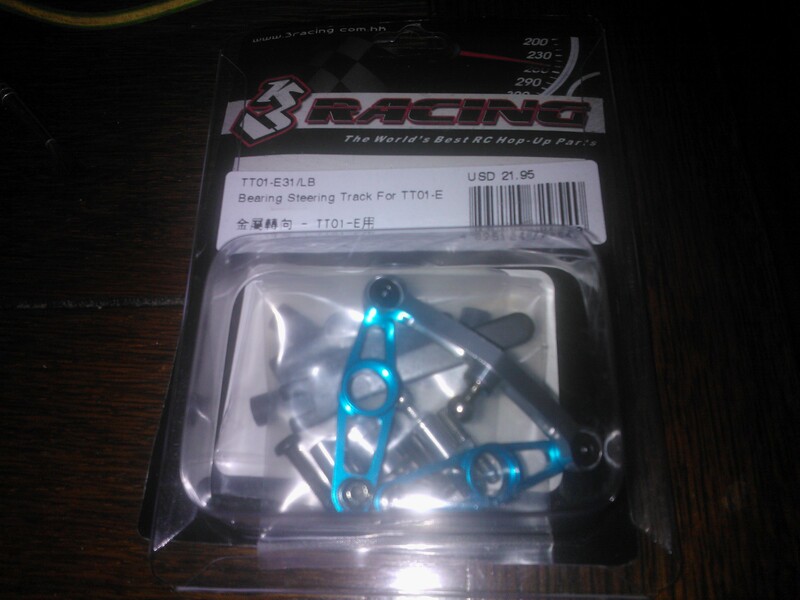 It says it is for the TT01E but comes with the parts also needed to fit it to the TT01. New steering track in action. 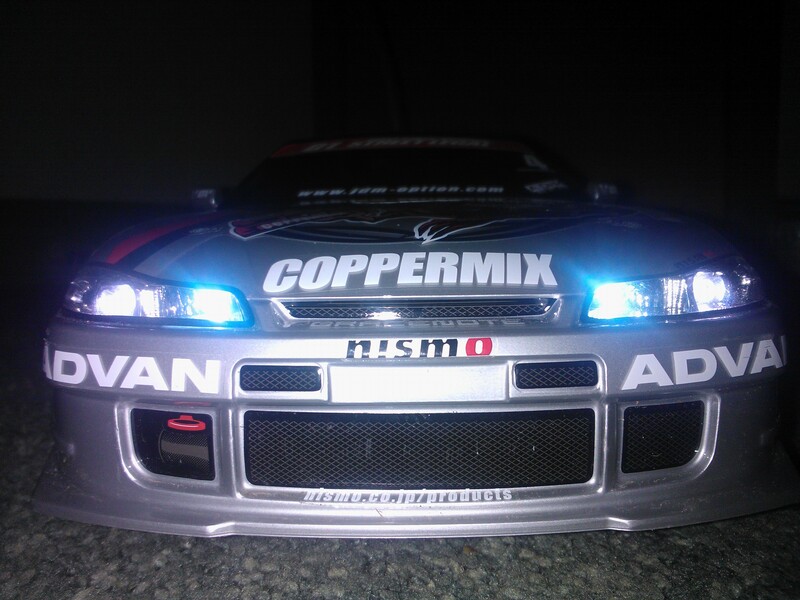 Giving my Tamiya TT01 a little drift session after its hop-ups and drift tyres are fitted.